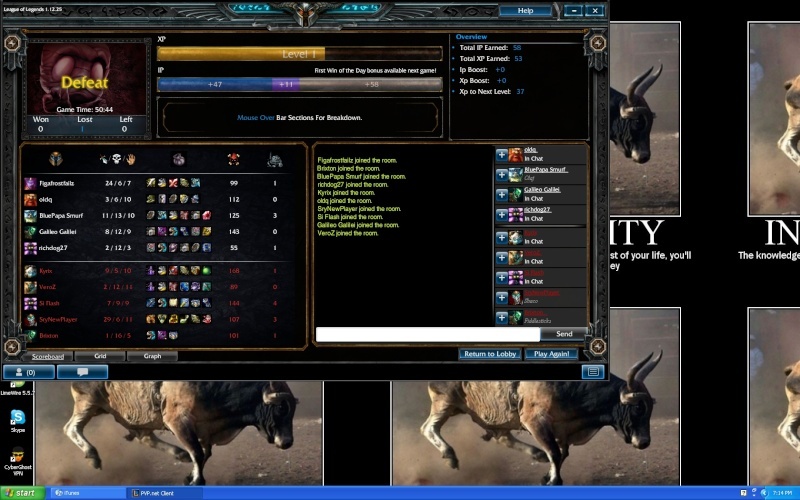 lol people should get banned for having more then 10 kills on soraka. thats just hilarius tho. Even on a pug account, it's still rather impressive, seeing how I can guarantee that there was at least one pug account on the opposite team. EDIT: And taking a look at that screenshot again, I'd say it was probably their Shaco. the only reason i agree with you is simply becouse the average score on the other team was higher.